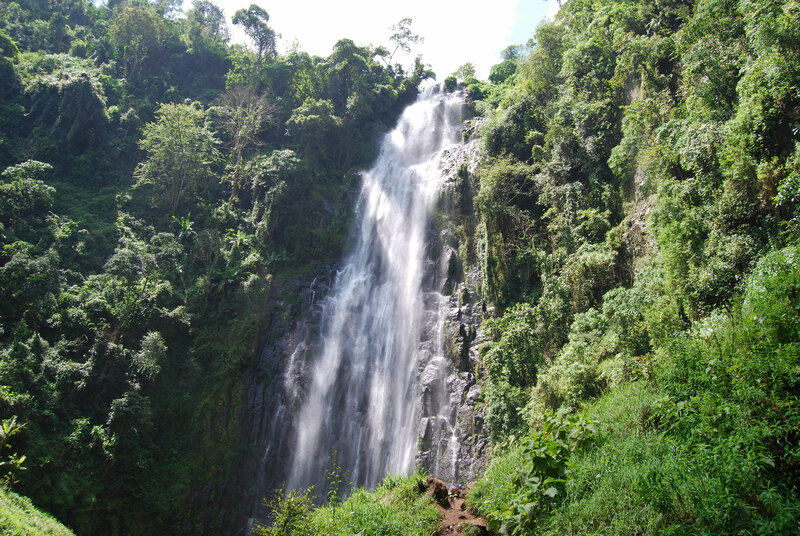 Materuni is the home of the Chagga tribe and is still an authentic tribal village. 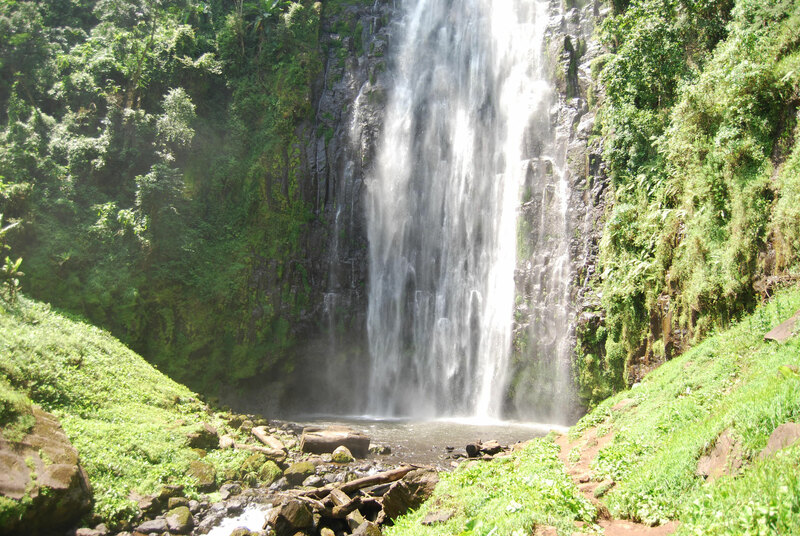 This charming place is just 15km away from Moshi Town and is the last village before the Kilimanjaro National Park. You will be picked up in Moshi in the morning, by our English-speaking guide, who will drive you to Materuni Village. Upon arrival, you will register at the village office and your trip can begin. Kilimanjaro. 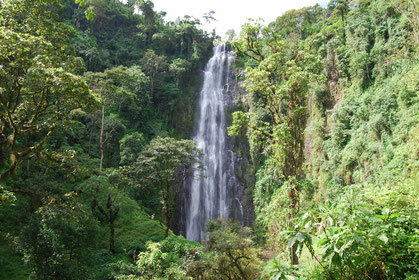 When you reach the waterfalls, you will see that they are more than 80 meters high. 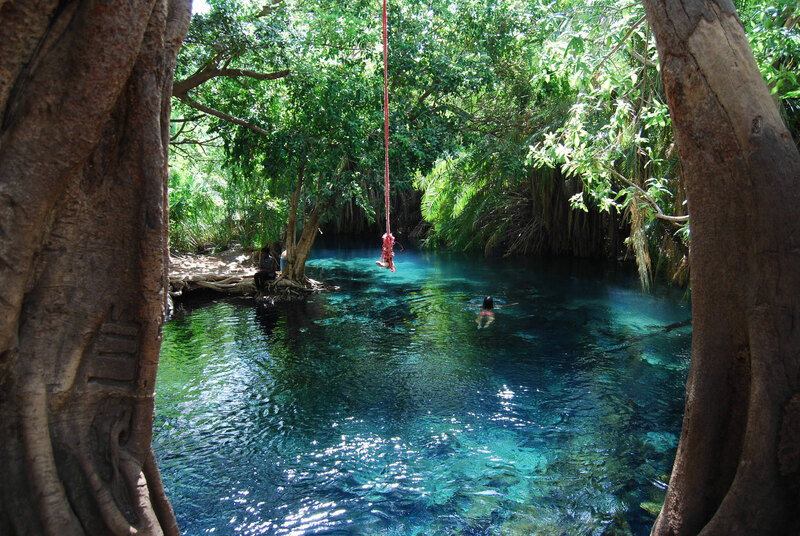 The pool at the bottom of the waterfall is an inviting place for a refreshing swim so don‘t forget your swimwear! 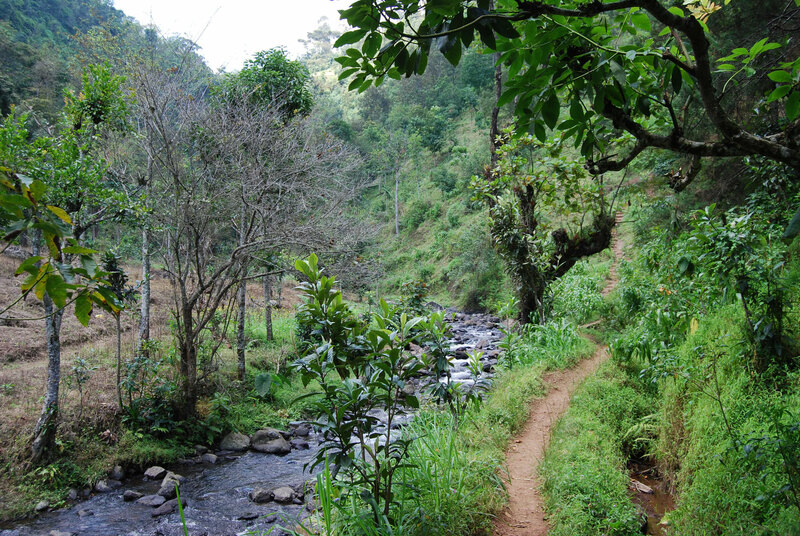 After having enjoyed the scenery, you slowly return with your guide to Materuni village, where you will experience a traditional Chagga lunch. You also will have the opportunity to taste our local banana beer – definitely not to be missed! 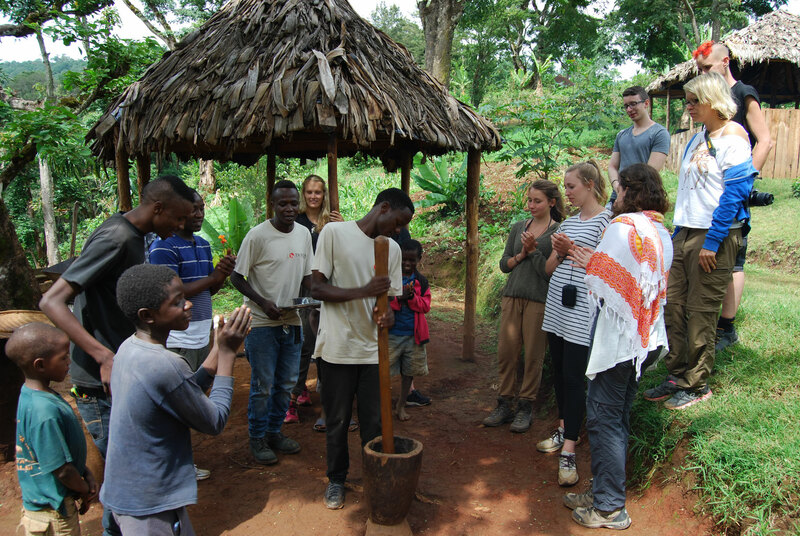 grinding of the coffee, which is traditionally accompanied by Chagga songs and dances - a fun way to immerse yourself in the local culture. 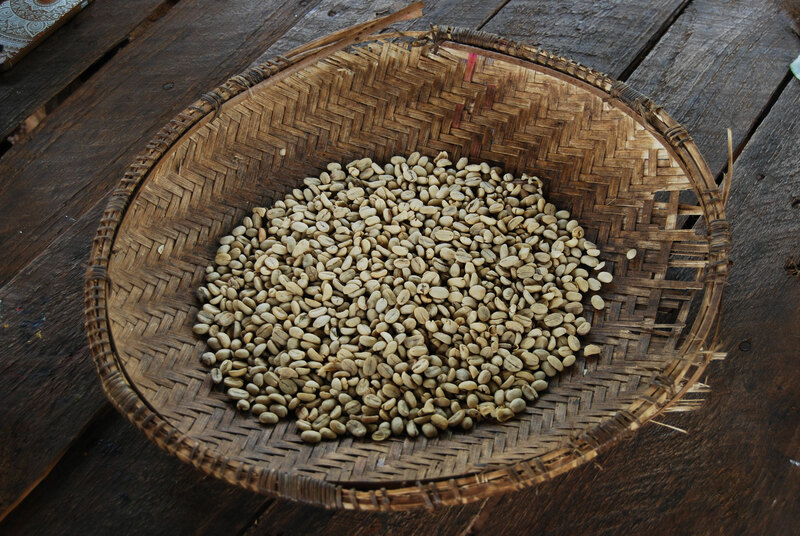 Before you say goodbye, you can savour the coffee you made and appreciate the views of the surrounding rainforest. hot springs takes about an hour and 20 minutes and leads partly over bumpy slopes. First we go past sugar cane plantations, then we come to the African scrubland. 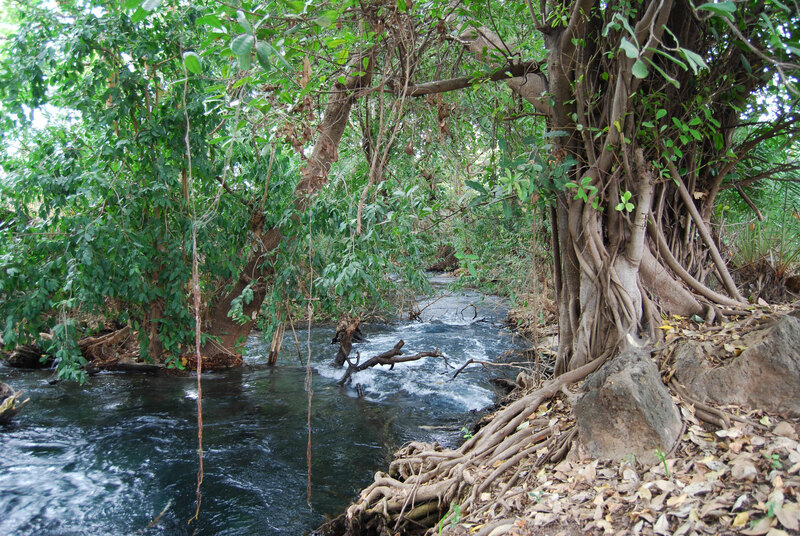 Dried river beds, baobab and acacia trees accompany us on our way. 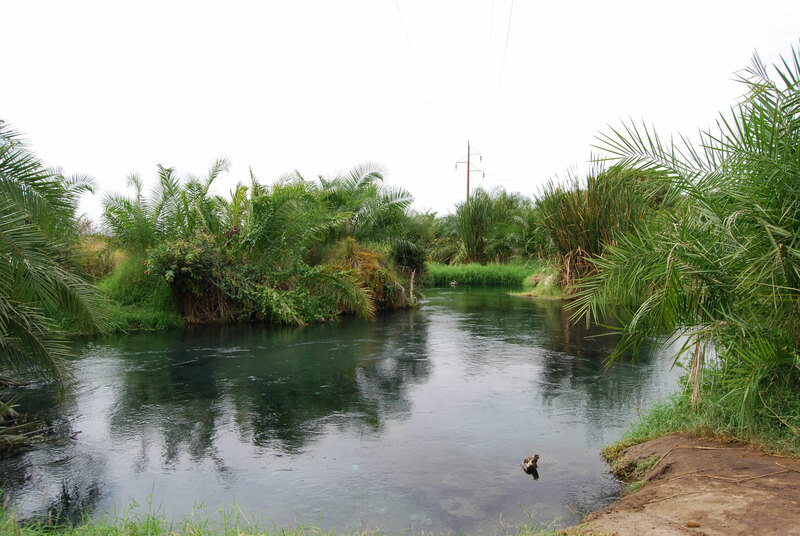 The hot springs of Kikuletwa, also known as Chemka Hot Springs, are close to the village of Rundugai and are one of the most beautiful places in Tanzania to relax. 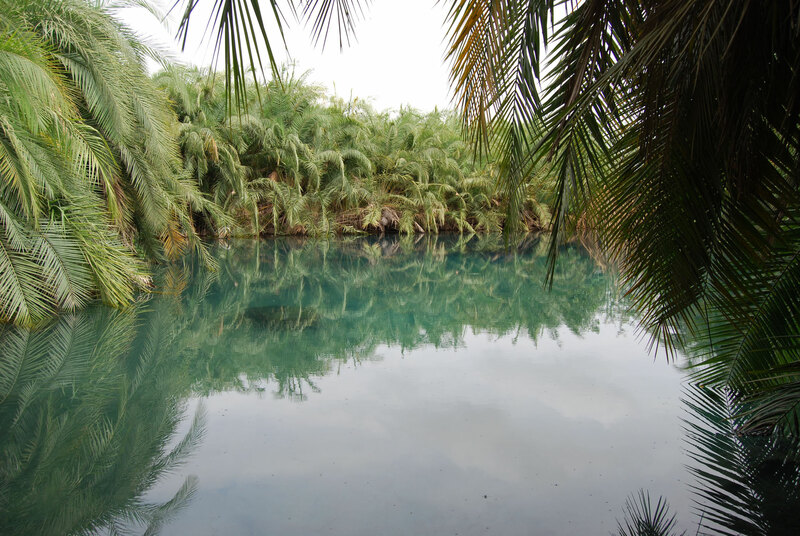 The small pond is surrounded by palm and fig trees with winding roots and the crystal clear, turquoise water invites you to a refreshing bath. 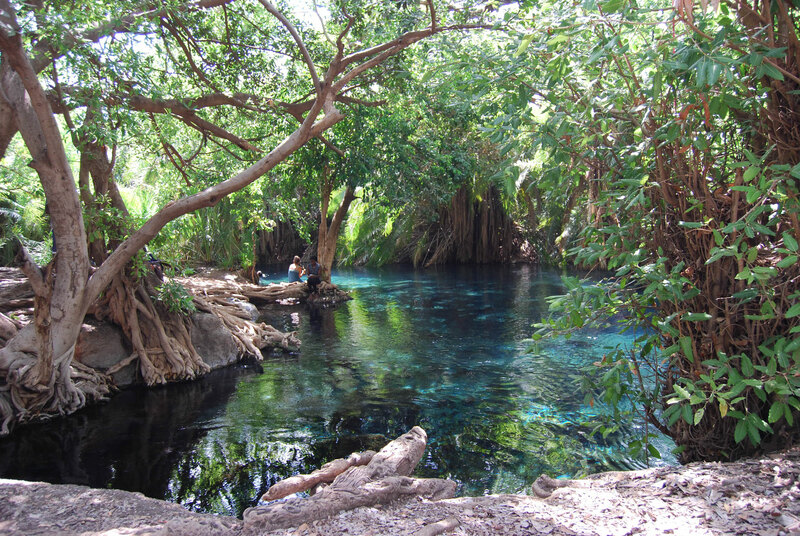 Although they are called hot springs, the water in Kikuletwa is not truly ‘hot’ but refreshing, as the water source is fed by Kilimanjaro itself. Enjoy a wonderful afternoon in just the way you want, in the sun dozing, chatting with the locals at the small bar, or swimming - you determine the course. We leave the hot springs in the late afternoon (just before sunset) and return relaxed to Moshi. All prices are based on USD and include: English speaking village guide, private transport from/to Moshi with English speaking driver, the Chagga hot lunch, the coffee tour and traditional dance, bottled water and entry fees for the village, the waterfall and the hot springs. The above mentioned rates are only valid for a group that has booked together and are independent of the total number of participants in the tour. For children the following discounts apply: 1 child under 5 years 100 % (further children under 5 years 50 %), 5-12 years 50 %. Children with a 100% discount are not included in the total number of the group. The stated children's discounts are limited to 2 children per group. If more children (up to and including 12 years) travel with the group, we are gladly prepared to make you an individual offer.